(SEATTLE, Wash.) Seattle Reign FC has joined forces with Eastside FC and Seattle United FC to expand the Reign Academy. Reign Academy is an elite female youth soccer program and founding member of the U.S. Soccer Girls' Development Academy (DA) - a group of sixty-nine youth soccer clubs across the country that collectively represent the highest level of competition for female youth soccer players in the United States. Reign Academy will begin play in the DA in the fall of 2017. 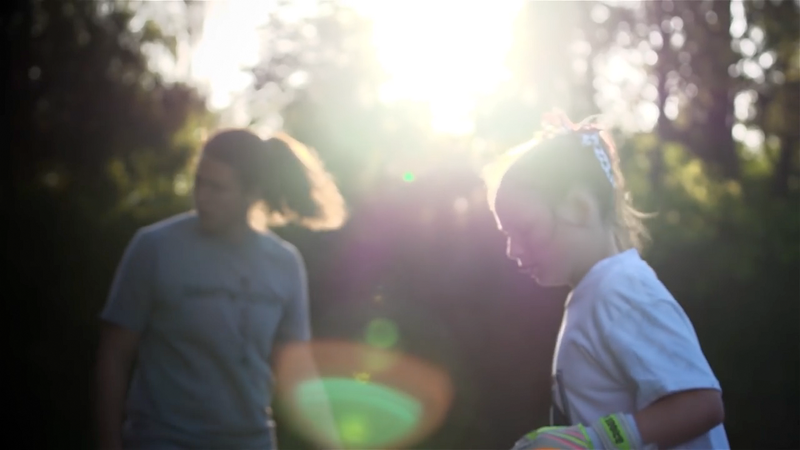 The Reign Academy provides female players in the Pacific Northwest with an unrivaled platform to develop both as players and as individuals, in a female-centered environment that is built around the unique needs of the elite female soccer player. 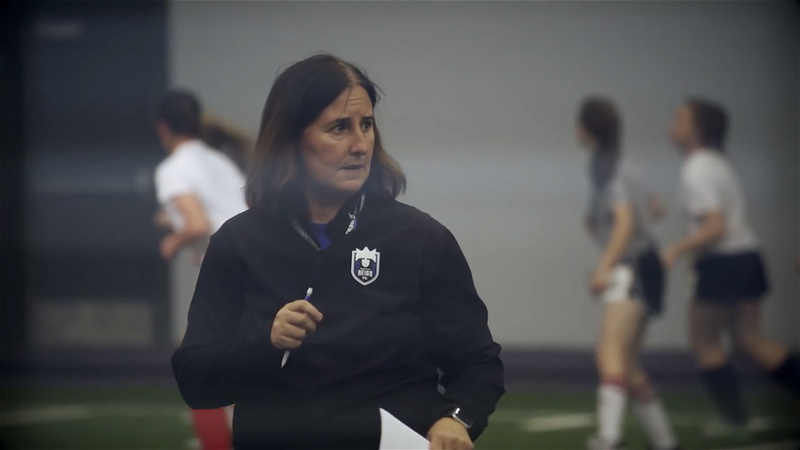 Reign Academy is led by Seattle Reign FC Head Coach Laura Harvey, who also serves as the Academy's Executive Director. "I am passionate about the development of female youth soccer players and believe we can offer a truly unique environment and standard for the elite players in our region," said Harvey. "By bringing Eastside FC and Seattle United FC together in the Academy we are able to leverage their fantastic work to offer a program with breadth and depth that will become an asset to the community and over the long-term will enable us to become a worldwide leader in the development of female soccer players." 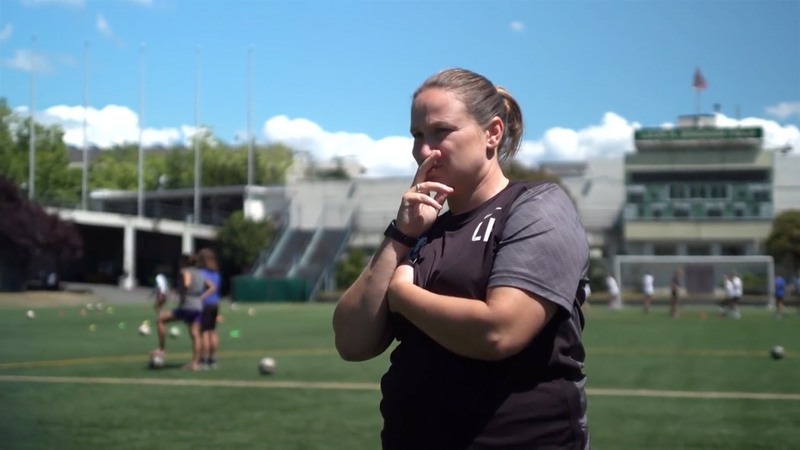 Tracey Kevins serves as the Technical Director of Reign Academy, leading the development and implementation of Reign FC's youth curriculum, identifying and managing all Academy coaches, and leading the day-to-day operations of the Academy. Prior to her work with the Reign Academy Tracey amassed extensive experience coaching international youth teams with the English FA, won championships in both the Women's FA in England and the W-League in the United States, and has been a recipient of the FA Coach of the Year award. "Laura has built an incredible program with the first team that has seen massive success over its first four seasons," said Kevins. "With our partners at Eastside FC and Seattle United we are creating a similar standard for our Academy teams, providing the only program in the region that can truly deliver a pathway from the Reign Pre-Academy to the pros." The Reign Academy will feature teams in the 2004, 2003, 2002/2001 and 2000/1999 age groups that will play in the DA. These teams offer comprehensive, focused and intense training environments that are designed to develop elite-level players to their fullest potential, preparing them for D1 colleges, professional playing careers or national teams. "We've seen a lot of change in the landscape for female youth soccer over the last twenty-four months," said Kevins. "We've elected to focus our efforts on the DA moving forward, as it is clear that the DA represents the highest level of play in the United States. With the full backing of U.S. Soccer it will provide the best opportunities for players as they progress to college, professional leagues and international football." The partnership with Seattle United FC and Eastside FC has enabled an expansion of the Reign Academy programming to more broadly impact players at both clubs. Reign Academy2 teams, which are overseen by Reign Academy, provide a pathway for players with the potential to make the leap to the DA level of play. 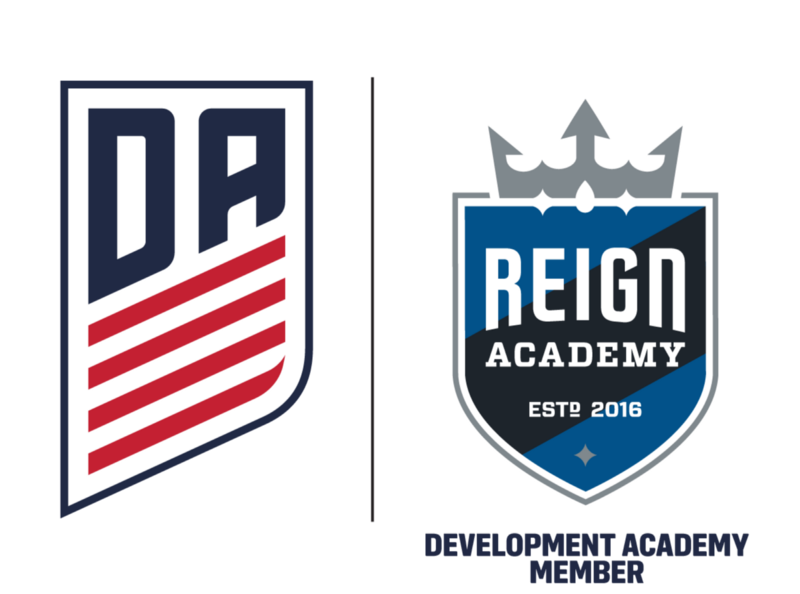 Players in the Reign Academy2 program will train under the Reign Academy curriculum, can be called up as Developmental Players to the full DA teams, and are permitted to play with their high school teams. The Academy expansion will also provide programming to emerging-elite players through the Reign Pre-Academy. Reign Pre-Academy teams will play in the U-12 and U-13 age groups, train using the Reign Academy curriculum, and will have opportunities to move up to a DA or Reign Academy2 teams should a player be performing beyond her current age level. The Reign Academy2 and Reign Pre-Academy programs will be augmented by coaching education programs run by Reign Academy that are designed to support female coaches in their personal and professional growth. Collectively, these programs - DA, Reign Academy2, Reign Pre-Academy and Coaching Education - are intended to impact all female programs offered by Seattle United and Eastside FC, building on the significant investments they've made in their girls' programs while working to enhance the great successes they've seen on the pitch. According to Jimmy McAlister, Director of Soccer at Seattle United FC, "The Reign Academy programs fit in perfectly with our mission to provide youth soccer programs that inspire players to develop to their highest potential." Adds Tom Bialek, Soccer Director of Eastside FC, "The Reign Academy programs help complete the player pathway to support youth of varying ages and skill levels in line with our goal to be champions on the field and in life." "We remain committed to our goal of building the world's best women's soccer club, and we know doing so means that we must develop some of the world's best players right here in the Pacific Northwest," said Harvey. "Reign Academy players will be part of our club. They will interact with our players and coaches, attend our matches, and have a chance to grow their game by being part of the unique environment we have created. We'll be working hard to help players achieve their full potential and hope to see Academy alumni featured in the first team very soon."